General Discussion / Want to see me unpack a few new Washburns at my shop? I love New Guitar Day. 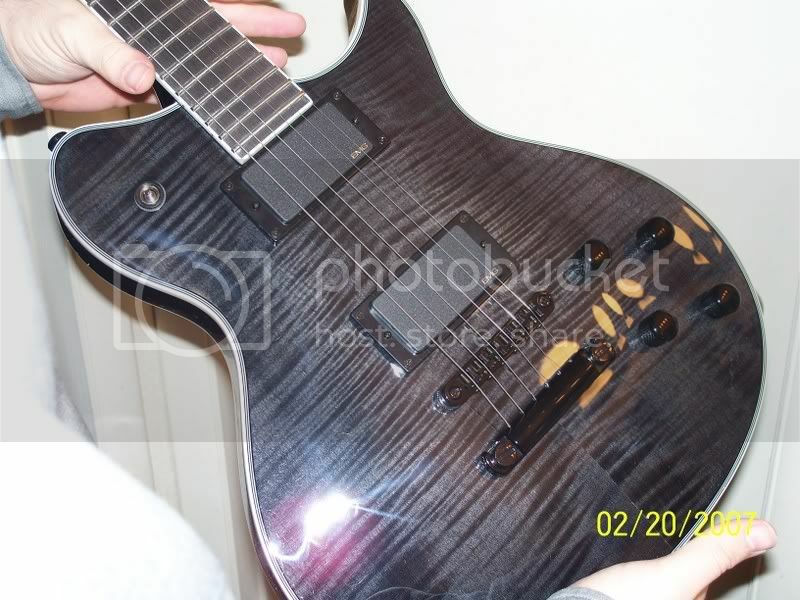 Especialy when it's New Washburn day. I only carry 2 lines at my store. Washburn and another. Check out a little demo of this guitar. I think it's a killer acoustic for the money. 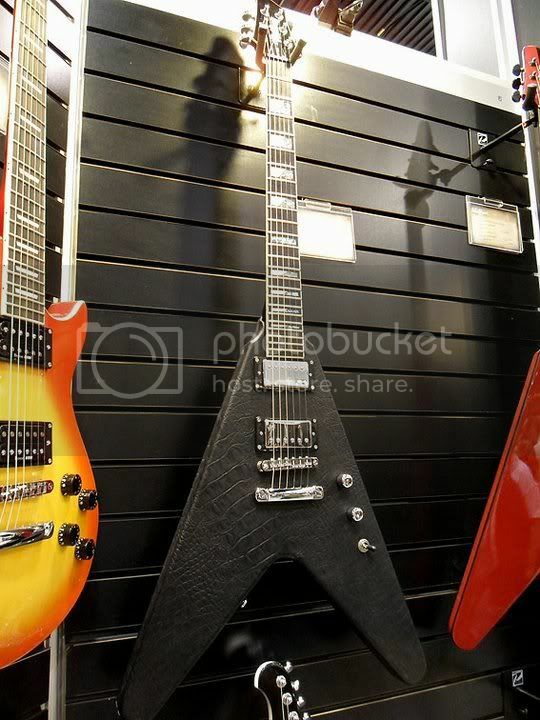 General Discussion on Washburn Electric Guitars / 2011 NAMM LEATHER V????? Got tired of all the pics and videos of the blingy PS flying v. Ugh. I did not care for it at all. C'mon guys let's see what's new for this year. It's not that hard to upload some pics. Show Us Your Washburn / Wi66pro and BSG ELite. My washys. BSG has great washburns by the way.